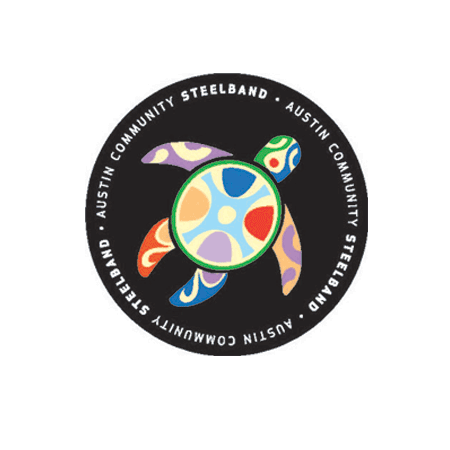 Support Austin Community Steelband as a member, an individual supporter, partner, or sponsor. Sport your sticker! Add another item to your order to get free shipping on your stickers!